Ever since the launch of Amazon Echo in 2014, smart speakers have become an increasingly popular device among consumers. With AI and voice recognition technology becoming more mature and use cases becoming more diverse, we expect that smart speakers will be more intelligent and play a greater role in people’s daily lives. The US has been an early adopter of smart speakers and it is estimated that current adoption of smart speakers in US households has reached almost 20%. Nonetheless, adoption of smart speakers elsewhere in the world has been quite low. We think US consumers’ greater acceptance of smart home products provides a good foundation for the adoption of smart speakers. Growth in the China smart speaker market has also been quite stagnant over the past few years; however, we think that the smart speaker market will start to kick-off in China in 2018. Why has China’s smart speaker market lagged behind? We believe that there are several reasons that contributed to China’s late development in smart speakers. Firstly, the popular Amazon Echo and later Google Home smart speakers in the US market were not able to expand into the China market due to language limitations of the voice assistants, which can only be commanded in a limited selection of languages. Secondly, one of the key functions for smart speakers is to serve as a hub for connecting and controlling other smart home devices. China’s smart home market has only recently started to grow, and the higher price of smart home appliances is a barrier to customer adoption. 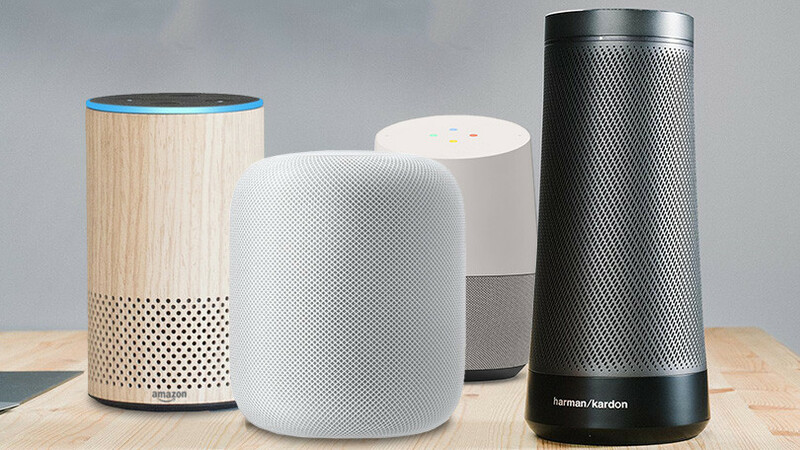 Thirdly, before the entry of large players such as Tmall and Xiaomi, which provided subsidies for smart speakers, the price for smart speakers were considered too high for consumers that were unconvinced of the benefits of the devices. What is the impetus for the growth of the smart speaker market? The entry of large Internet/tech companies such as Tmall, Xiaomi, Tencent, Baidu and Lenovo since the latter half of 2017, serve as a significant factor in driving the growth of the smart speaker market in China. For the first 10 months of 2017, China only sold about 0.1 mn smart speakers. However, during the 11.11 sales festival, Tmall held a big promotion for Genius X1 and priced it at RMB 99 compared to the original price of RMB 499. Sales sky-rocketed and 1mn units of Tmall Genius X1 were sold in just one day. Similarly, Xiaomi’s entry-level smart speaker Xiaomi AI Mini, released in March 2018, also achieved 1mn units of preorders in two hours. These large tech/Internet companies have advantages in technology, distribution and marketing. More importantly, they have the financial power to provide subsidies for a product that is still in the trial stage for most consumers. Price reductions play a crucial factor in pushing smart speakers’ development forward especially in the Chinese market, where consumers are price conscious. Though more enhancements are needed for the current speakers, these companies are using this reduced pricing strategy to give consumers a chance to try the products and to grab market share at the initial stage. We expect a new round of price wars in the upcoming 6.18 sales festival will further drive sales of smart speakers in China. 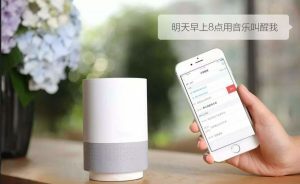 JD.com was the first to venture in the smart speaker market among large players in China and launched its first product Dingdong A1 in 2015. Similar to Amazon, JD.com is interested in integrating its e-commerce services into the smart speaker and gather essential customer data. At one point, it accounted for almost 2/3 of the smart speakers sold in China. However, with the entry of Tmall and Xiaomi, JD’s dominance has significantly weakened. As of 2018 Q1, Tmall and Xiaomi ranked as the top two brands in terms of smart speaker shipments, while JD dropped to third. Tmall has a huge advantage in its vast distribution channel network and Xiaomi has an advantage with its large ecosystem of IoT products, which create a natural incentive for current Xiaomi smart home users to purchase a Xiaomi branded smart speaker. In addition, Xiaomi’s installation of voice assistant, Xiao Ai, in all of its smartphones also provide a more expansive training ground to better understand its users and provide better user experiences. Baidu has been lagging competitively despite its strength in AI. Baidu’s Raven H, launched in November 2017, didn’t perform well due to the high price. 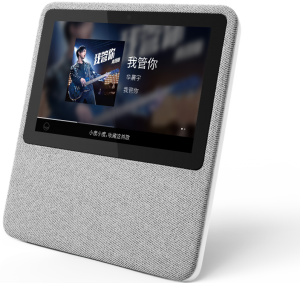 However, Baidu’s screen-enabled Little Fish VS1 released this March, and the new, budget, Xiaodu speaker, priced at RMB 89, launched just before the 6.18 sales festival, could be game changers. With its expertise in AI and search, Baidu smart speakers have the potential to emerge as leading contenders during 2018. Energy Harvesting – A Key Enabling Technology for IoT? Please touch base for any queries or insights on tech industry. Our growing team of industry analysts and thought leaders should address all your needs.